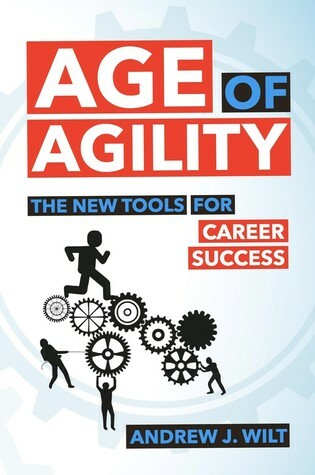 Haven't bought a copy of Age of Agility? Get it for free! Enter to win one of five copies in our Goodreads giveaway. Giveaway ends January 26, 2018.